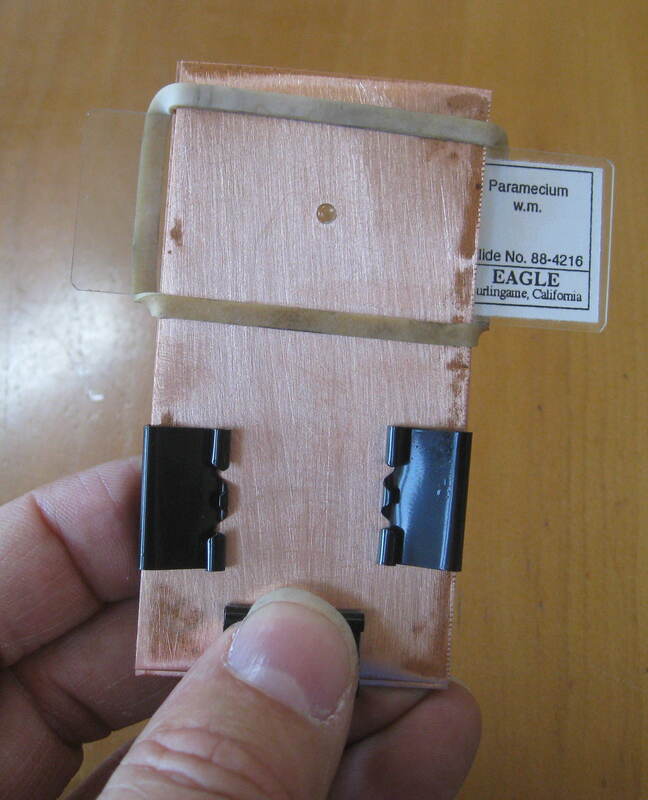 Although I used brass instead of the silver he used, I made the long screws and the special tapped block they fit into (on the back side, see the photo below) by hand. 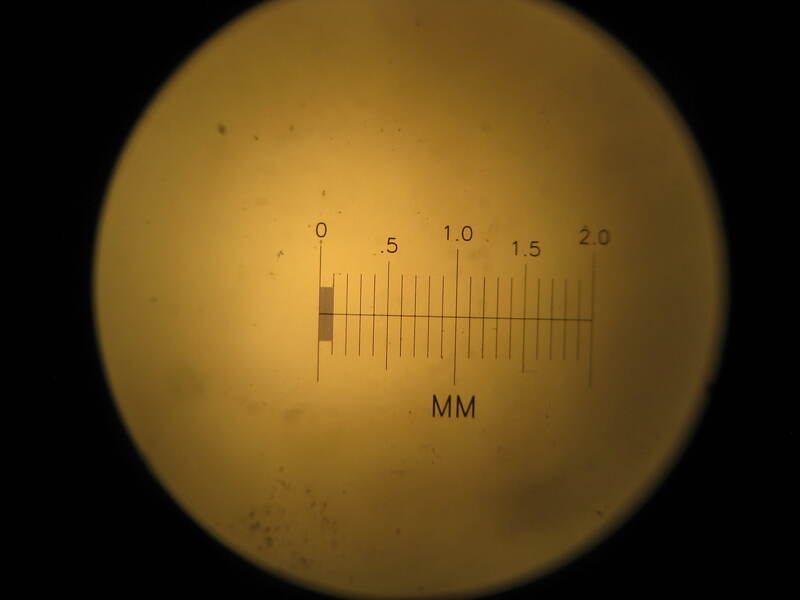 But I did not make my own lens, using instead a lens from a microscope objective. The microscope has a small hole for putting a drop of pond water to observe. 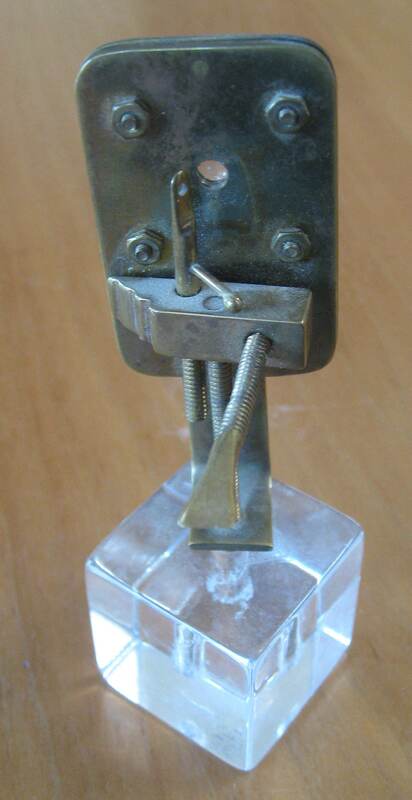 There is a small lever with a ball on the end that rotates the drop left and right, and the screw at the bottom raises and lowers the specimen. To move it left or right, you simply rotate the lens on the screw by which it is attached to the focus mechanism. 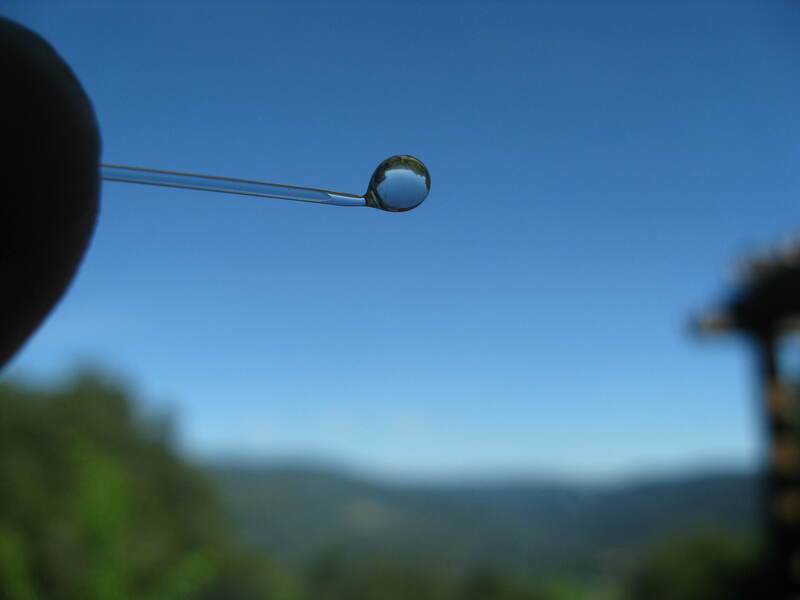 To focus, you turn the screw that faces out of the picture, to change the distance between the lens and the drop of water. As a replica of the original focus mechanism, the model served its purpose. 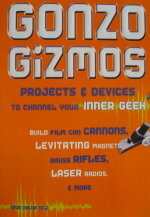 But it was far too time consuming and difficult to build to end up as a project in one of my books. The version in this chapter is much more slap-dash in appearance, and a little more clumsy in operation, but it can be built in an afternoon, and that includes making your own lens, which turned out to be much higher in magnification than the one I used in the replica. Van Leeuwenhoek was not very forthcoming when asked how he made his lenses, scoffing that it was done "in the usual way" or words to that effect. 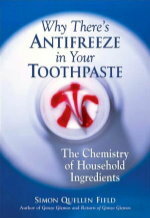 So the method I will describe here is most likely different from the method used in 1668. Although compound microscopes had been invented in 1595, they were only good at magnifying objects by twenty or thirty times. Van Leeuwenhoek's microscopes, with their one simple lens, were capable of magnifying 200 times. Sandpaper (carborundum or silicon carbide) in 220, 320, 400, 600, 1500, 2000, and 2500 grits. We'll start by making the lens. Take a glass tube or rod, holding it by both ends, and heat it in the middle until a good inch of glass is soft and glowing orange. 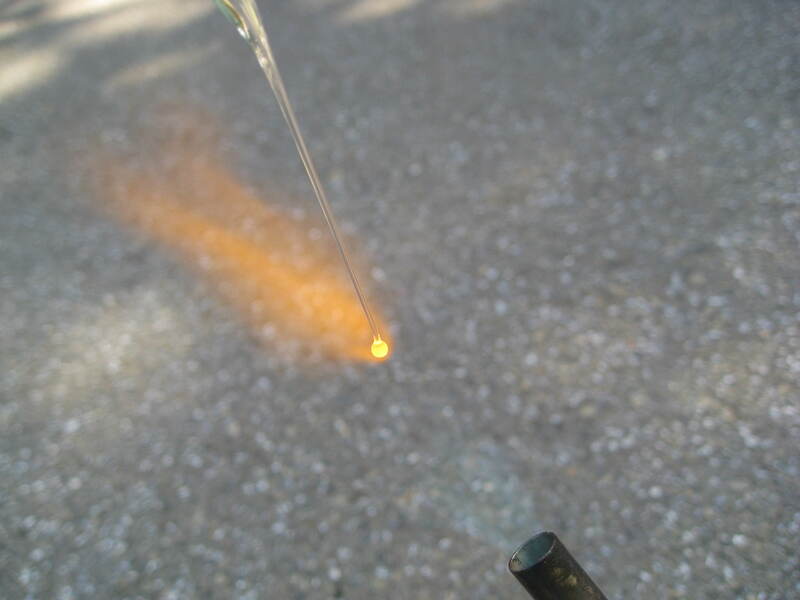 Then remove it from the flame, and pull the ends apart to make a glass thread several inches long. Break off the large part at one end, and hold the thread in the flame so that a small glass sphere forms on the end of the thread. My sphere was a hair over an eighth of an inch in diameter. With a thicker thread, you can make a larger sphere, but we actually want a small sphere, since it will have a higher magnification. Now we glue the glass sphere onto the small piece of wood, so that we can hold it easily while grinding the glass. Go ahead and use a lot of glue. We want the whole sphere to be covered. 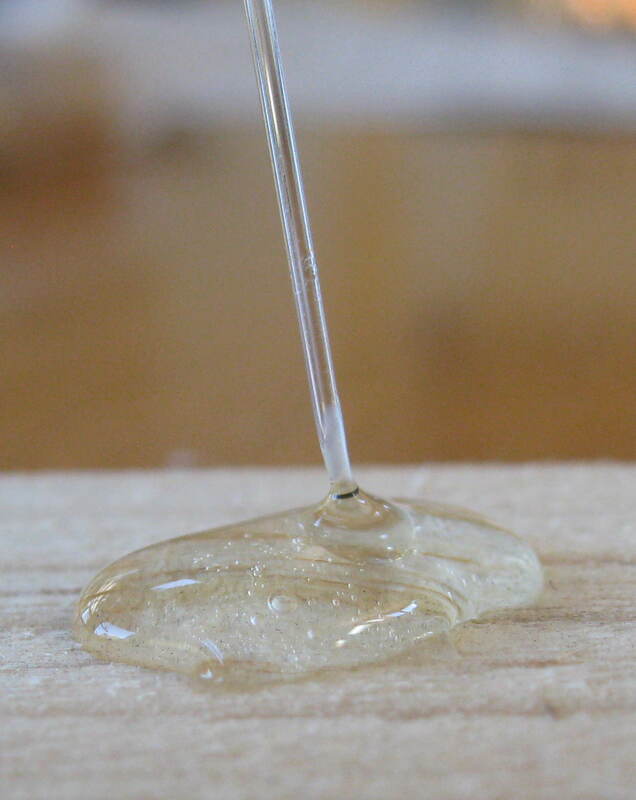 When the glue has dried, break off the glass thread. 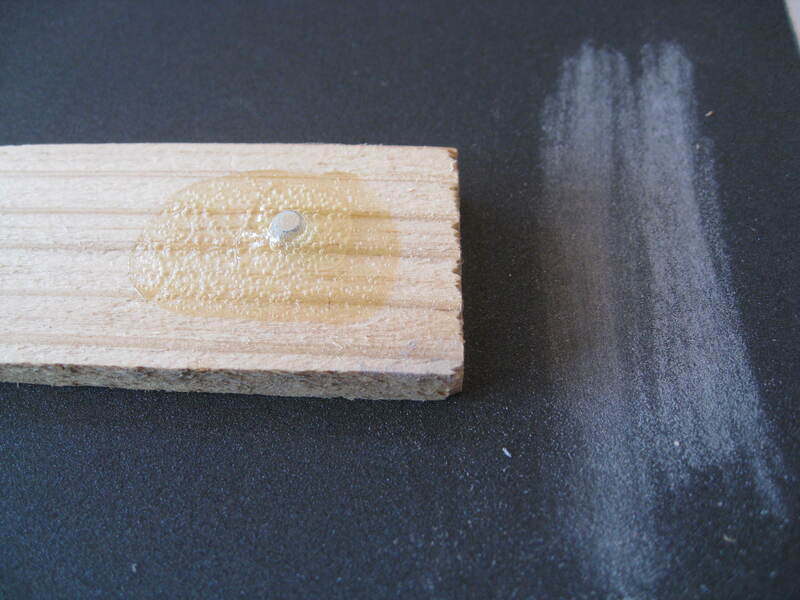 Lay the 220 grit sandpaper on the table, and rest the wood on the sandpaper, with the glass sphere facing the grit, and the other end of the wood flat against the table. This will keep the surface flat as we grind it. Move the wood back and forth on the sandpaper, grinding the glass down until there is a flat surface. We want to grind away about a quarter of the diameter. 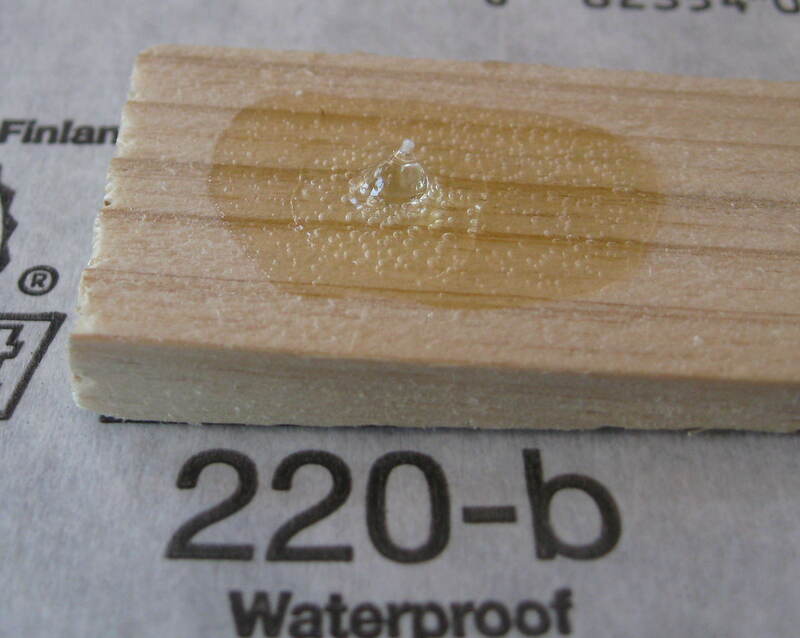 Next, we use the 320 grit. At each stage, we want to remove all the larger scratches from the previous grinding, leaving only the new smaller scratches. You can carefully examine the surface with a strong magnifying glass, or you can just sand away for three or four minutes one each grit to make sure the big scratches are gone. Above you can see the effects halfway through the 2500 grit stage. There are still a few scratches, and they may actually be from several stages ago, due to carelessness. Don't worry, just spend a few extra minutes on this last stage to grind them all out. Leave the sphere embedded in the glue while we make the rest of the microscope. The little sphere rolls and bounces easily, and is really hard to find if you drop it. The next step is to make a holder for the sphere. We use two sheets of copper or brass. Hold them together neatly, and drill a hole in one end, equidistant from the sides and top. Sand the pieces to remove burrs and sharp edges. I stopped at the 220 grit, but you can polish yours to a mirror shine if you like, using the finer grits in sequence, just like we did with the sphere. Using a knife, carefully dig the sphere out of the glue. 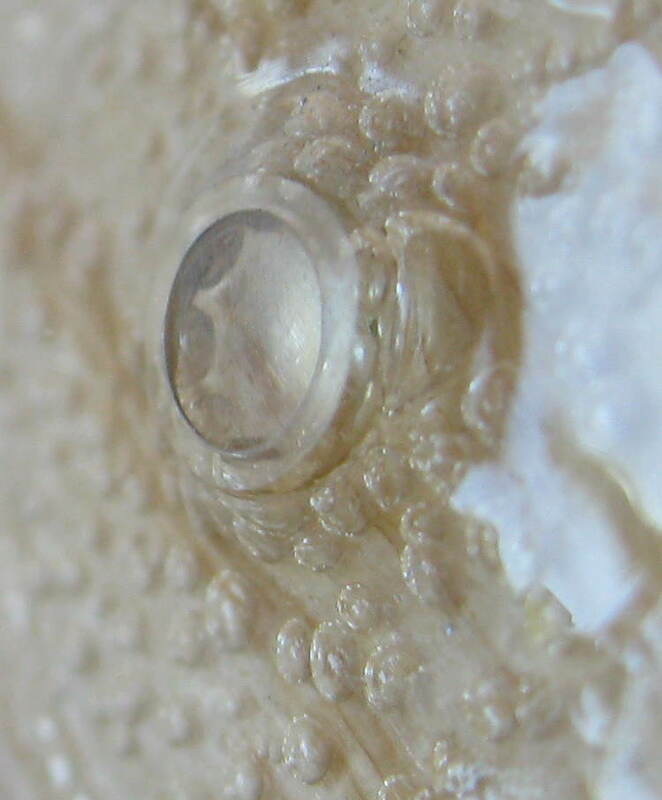 The glue will not stick perfectly to the glass, and the sphere should come out fairly easily, needing no cleaning or solvents. But be careful not to lose it. Working on a black felt surface might be a good idea. 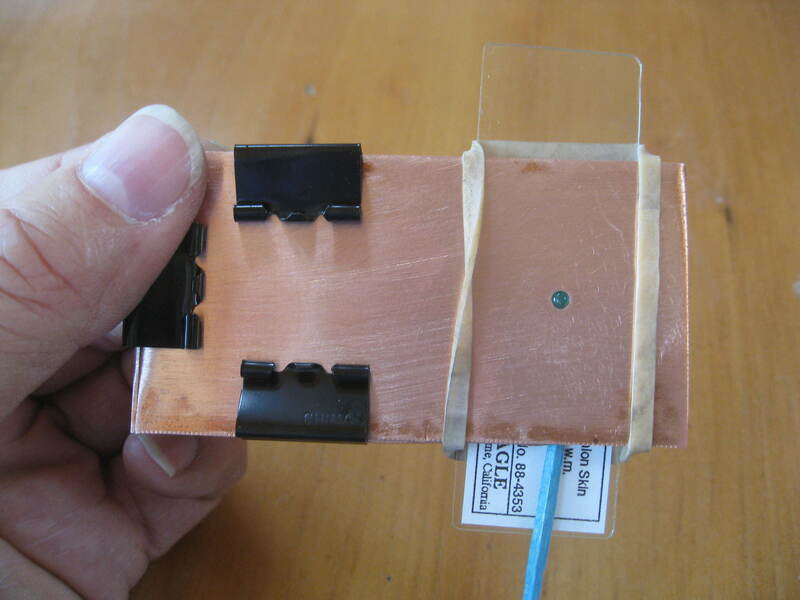 Place the sphere in the hole in one of the copper sheets, with the flat face up. 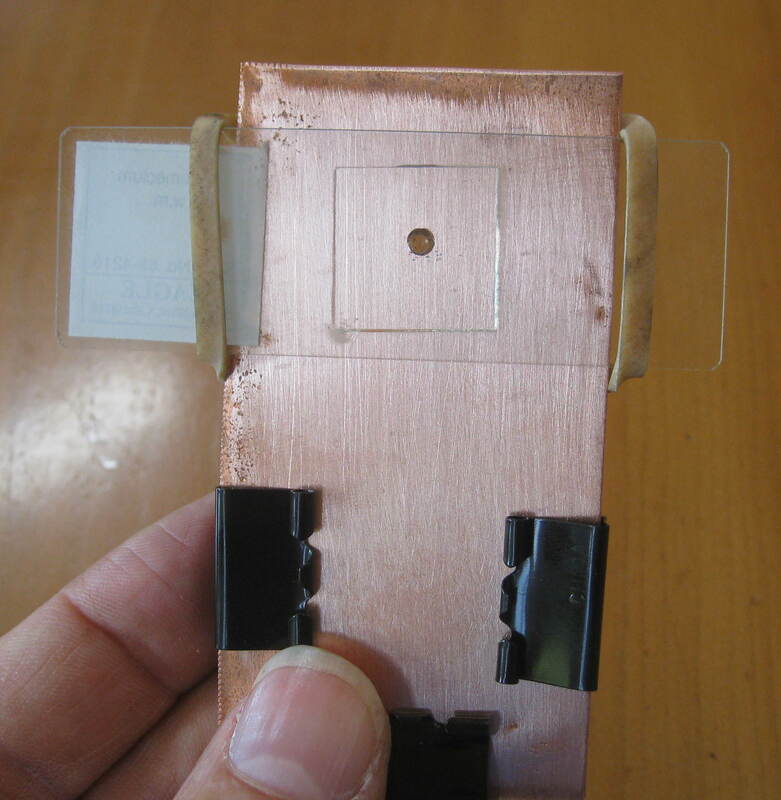 You can lay the second copper sheet on the flat face to make it line up flat with the copper, before centering the hole in the top copper sheet over the lens. Now hold the two sheets tightly together, and clip the three binder clips onto the end of the sheets away from the lens. To use the microscope, we attach a microscope slide to the side with the flat part of the lens, using a rubber band. We insert the toothpick between the slide and the copper, so it can act as a wedge, moving the slide away from the lens or closer to the lens to adjust the focus. 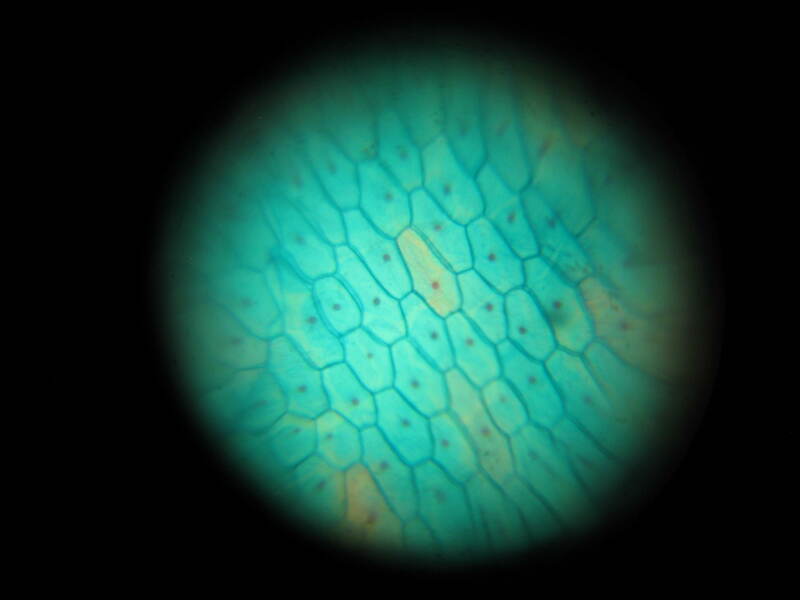 Look into the rounded part of the lens, holding the microscope very close to your eye. 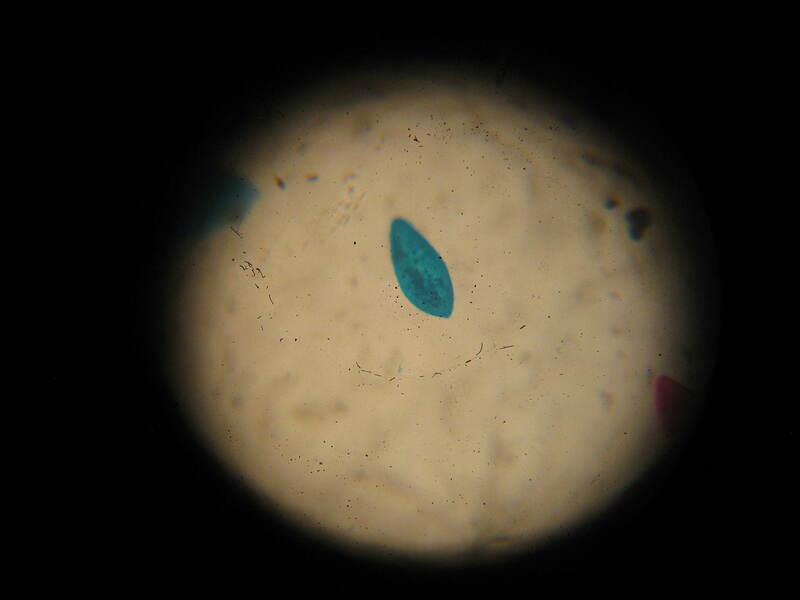 The photo above is an onion skin, stained with methylene blue dye to make the nuclei show up better. It was taken using our own homemade lens. You can see that the lens suffers from severe spherical aberration, with the center in focus, and the edges definitely out of focus. The lens also suffers from chromatic aberration, where different colors of light focus at different lengths. But these problems are the same ones Antony van Leeuwenhoek had, and he discovered microorganisms. 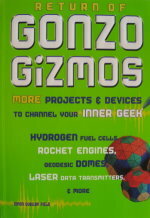 The lens easily resolves protozoans like Paramecium and Vorticella, and many diatoms and algaes. 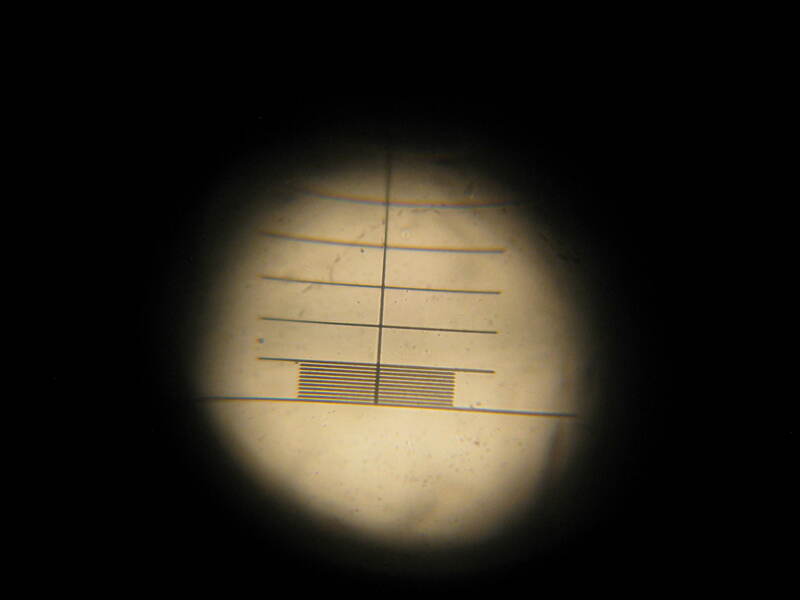 Above is a photo of a micrometer scale taken using a commercial microscope at 40x magnification. This is the same scale, shown using our homemade lens. The fine lines are 10 micron apart. We are resolving details close to a thousandth of a millimeter, with a microscope we made in an afternoon. In the stained paramecium shown above, we can see tiny organelles inside the organism. And if you are feeling particularly handy, by all means make your own more accurate and elegant replica of van Leeuwenhoek's microscope.